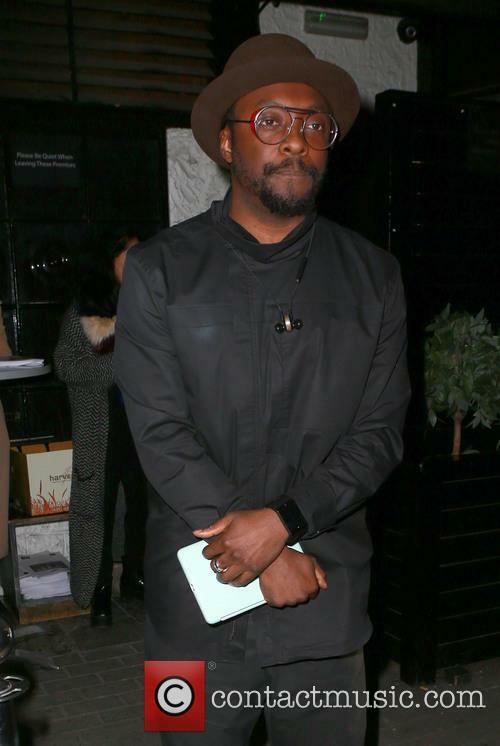 Black Eyed Peas frontman will.i.am confirmed, after lots of speculation, that Fergie has indeed left the band. After a number of months of speculation as to her future, Black Eyed Peas’ leader Will.i.am has confirmed that Fergie has indeed quit the group in order to focus on her solo career. Fergie – real name Stacy Ferguson – joined the Black Eyed Peas back in 2002 for their breakthrough album Elephunk, in time for their worldwide hit ‘Where Is The Love?’. However, in a new interview with UAE entertainment publication Ahlan! 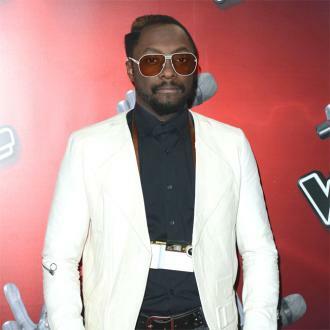 this week, the 42 year old rapper will.i.am confirmed that they had parted ways. 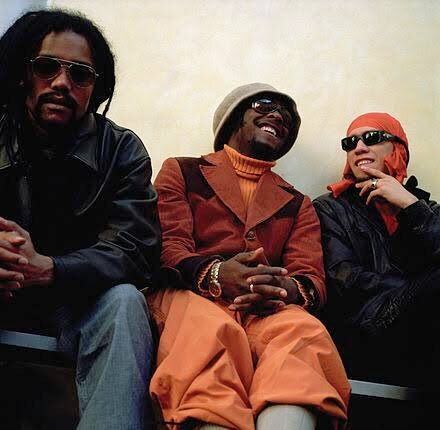 “Since the beginning of Black Eyed Peas, we've always had amazing vocalists that appeared on the mic with us. People like Macy Gray, Esthero, Debi Nova, Fergie. 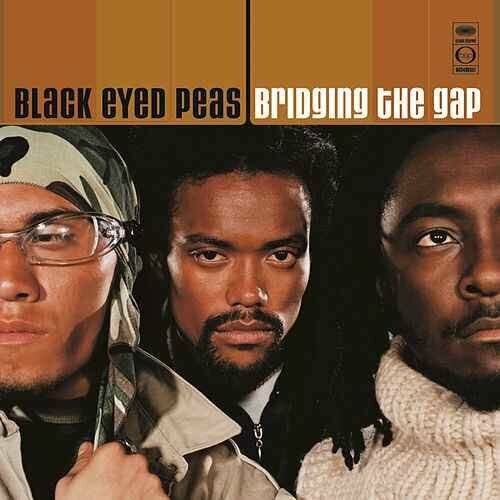 On Elephunk, there were several females that appeared on that album,” the singer, a judge on ITV’s ‘The Voice’, said. 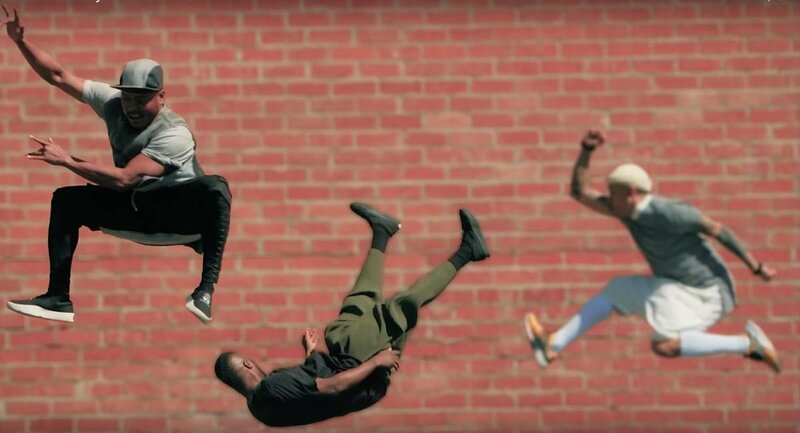 Black Eyed Peas are working on a new project, which will be released this summer. 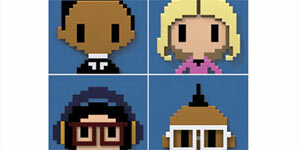 Black Eyed Peas are working on a new musical project featuring ''awesome tech''. 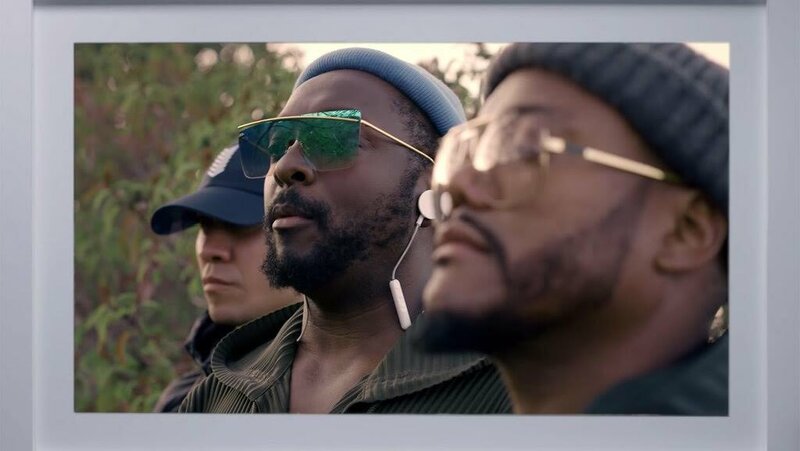 Frontman Will.i.am announced the group - also comprised of by apl.de.ap and Taboo - have been working with 50 creative people on the project, which he is refusing to label as an album. 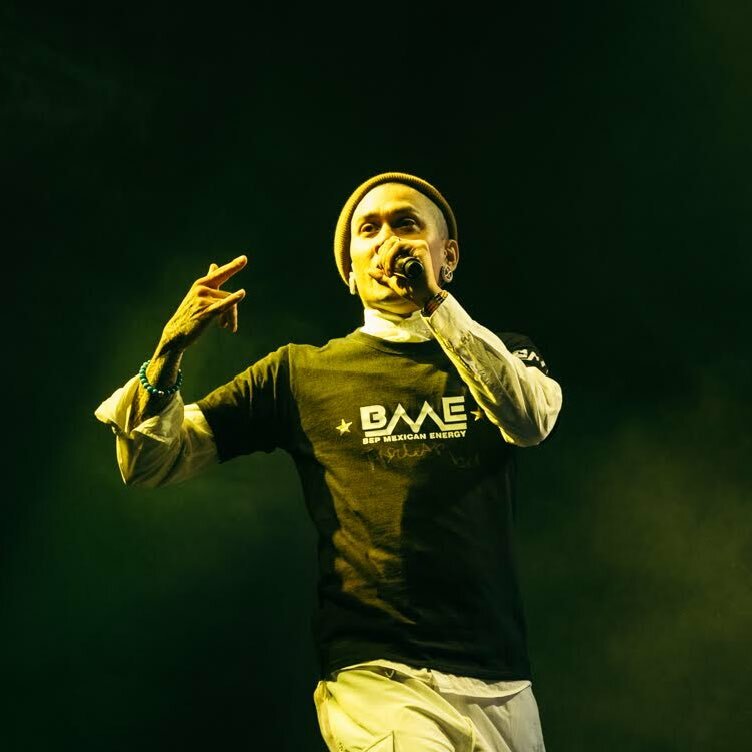 The 41-year-old musician can't wait to share the new music with their fans and he says they will ''enter'' 2017 in a ''fresh'' way by addressing the changes in the music industry over the last five years, including the rise of streaming and the closing of record shops. The talent show finalist filled in for Fergie during a gig at the Royal Albert Hall. 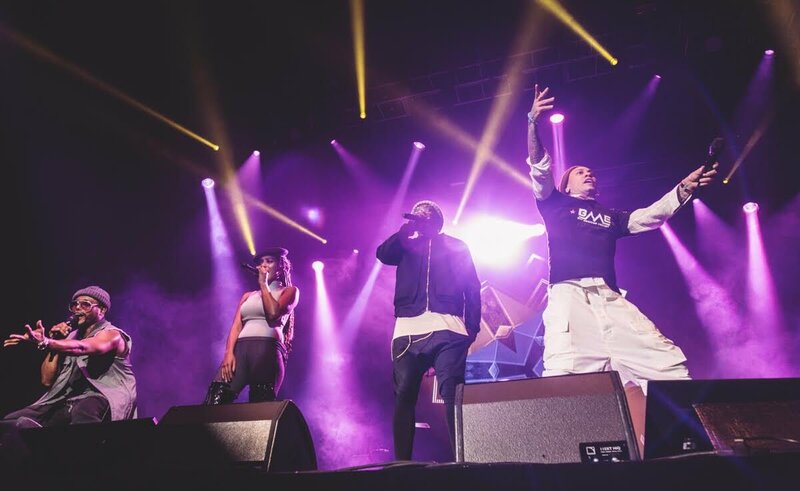 ‘The Voice’ finalist Lydia Lucy has joined her mentor Will.i.am on stage with his group Black Eyed Peas at the Royal Albert Hall. Lucy filled in for singer Fergie at the show, but reports now say she could be about to join the group full time. 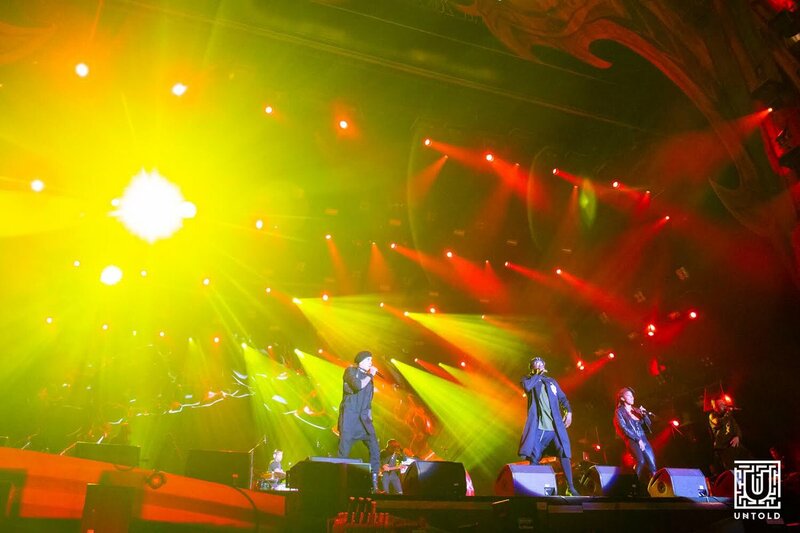 It will be the group’s first new release since 2010’s ‘The Beginning’. 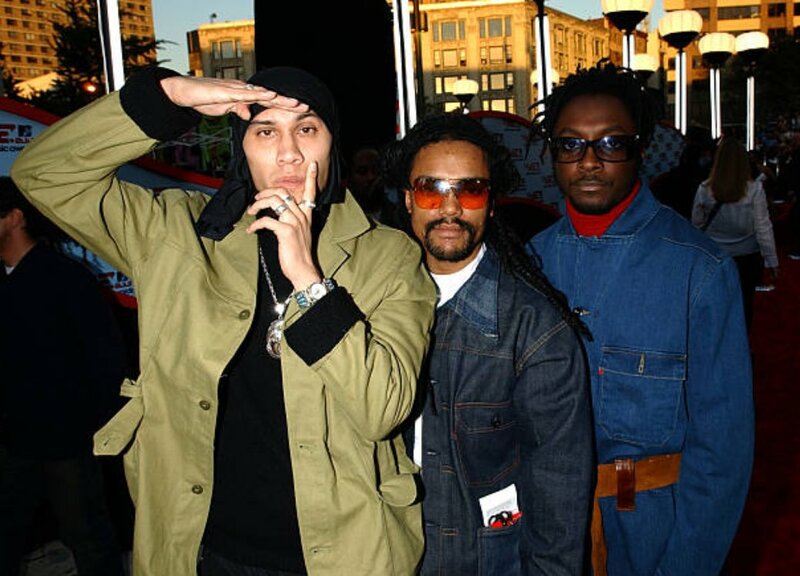 Will.i.am has confirmed that The Black Eyed Peas will be reuniting for a new album. 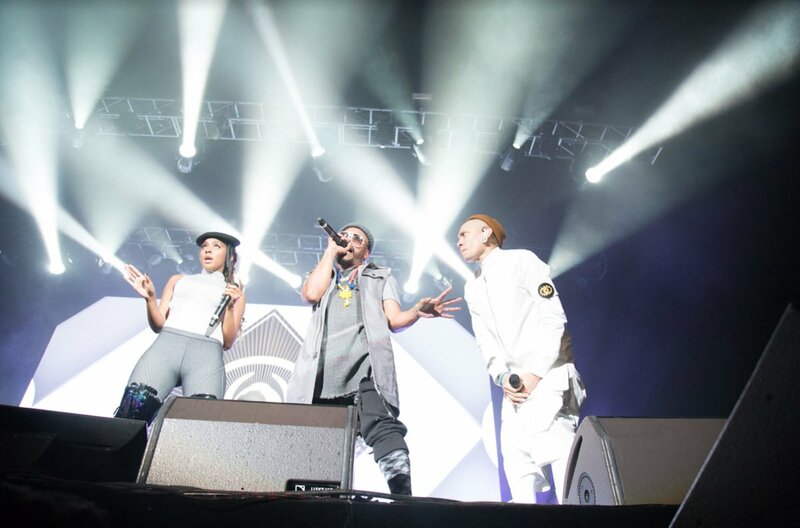 The group, which consists of Will, apl.de.ap, Taboo, and singer Fergie, released their last album in 2010, before announcing their hiatus during a concert at Alton Towers in 2011. 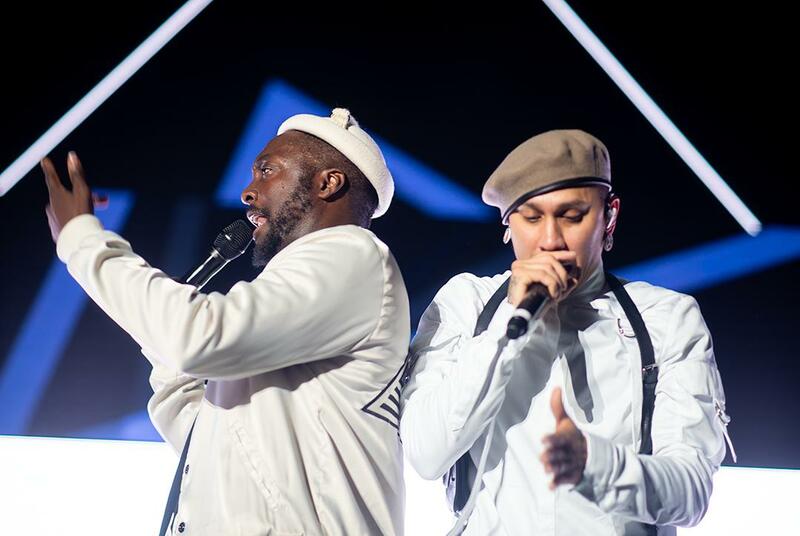 Will.i.am has confirmed that The Black Eyed Peas are reuniting. From the confirmed to the rumoured and the long-awaited, here's half a dozen of the records we're looking forward to hearing in 2016. RiRi’s been holding back her eighth album Anti, despite revealing the high concept artwork with a full-on unveiling ceremony at a small gallery in Los Angeles a few months back and having already released a host of hit singles from it. Possibly waiting for the tremors from Adele’s 25 to wear off before dropping it, the Barbadian singer’s new effort has no official release date as yet but will definitely be arriving in 2016. Fergie gave birth to hers and husband Josh Duhamel's first child together last month, on 29 August, and after a period of relative silence from the new parents as they adjust to their dramatically different lifestyle, Fergie has been kind enough to share a photo of little Axl Jack for the first time. The Black Eyed Peas singer posted an Instagram photo of her new baby boy rocking a pair headphones on Tuesday, 17 September, after he'd passed an ear exam. "Hearing test complete. All systems go," she captioned her Instagram snap, with her husband Josh following up her initial image with one of his own. He added on Twitter, "#paparazziyoucanleaveourhousenow." Fergie, of the Black Eyed Peas (not the British royal family) has announced that she's pregnant! Real name Stacey Ann Ferguson used Twitter to unveil the joyous news for herself and husband, actor Josh Duhamel. Five Of The Worst: Beyonce For Super Bowl 2013; She'll Surely Be Better Than This Lot? So it is Beyonce's turn to lead out the fun and games at the famous Super Bowl half-time show. Quite frankly it's been a long time coming; one of the premiere pop stars of the past decade and more, the former Destiny's Child's star power has been calling out for her to get the spot at some point. However, let's not get ahead of ourselves and assume that just because she is who she is, she's going to deliver a stunning fifteen minutes. Plenty of big names have been known to fall; here are some of, what we reckon to be the worst half-time shows in Super Bowl history. The fact that everyone was talking about M.I.A having the audacity to stick her finger up at television cameras tells you just how boring this half-time show actually was. A creaking Madonna did what she's ended up doing on most of her shows this year and sent her crowd into a stupor, with garish and brash visuals and costume not making up for an utter formulaic performance from the (former?) Queen of Pop. 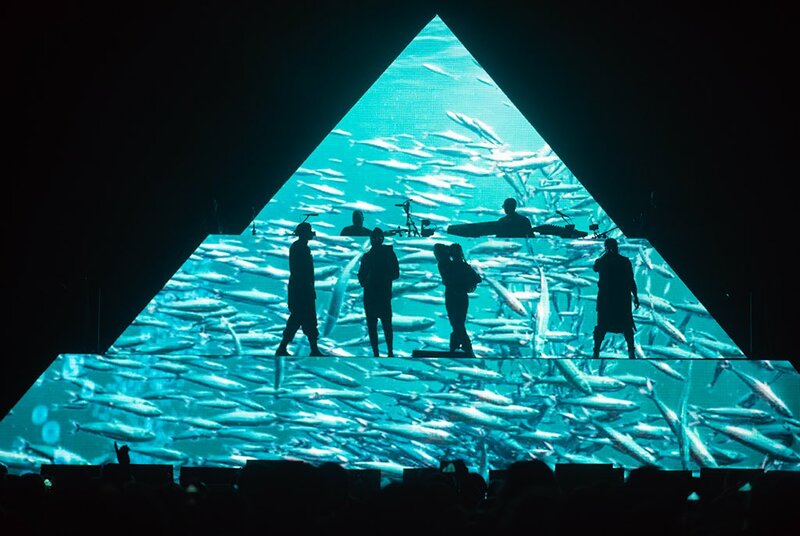 She should be thanking M.I.A for giving us a reason to remember it to be honest. Continue reading: Five Of The Worst: Beyonce For Super Bowl 2013; She'll Surely Be Better Than This Lot? Having reached the Arizona leg of his “Believe” tour in Glendale, USA, Justin Bieber showed true loyalty and dedication to his fans and career by performing valiantly in sickness and in health. 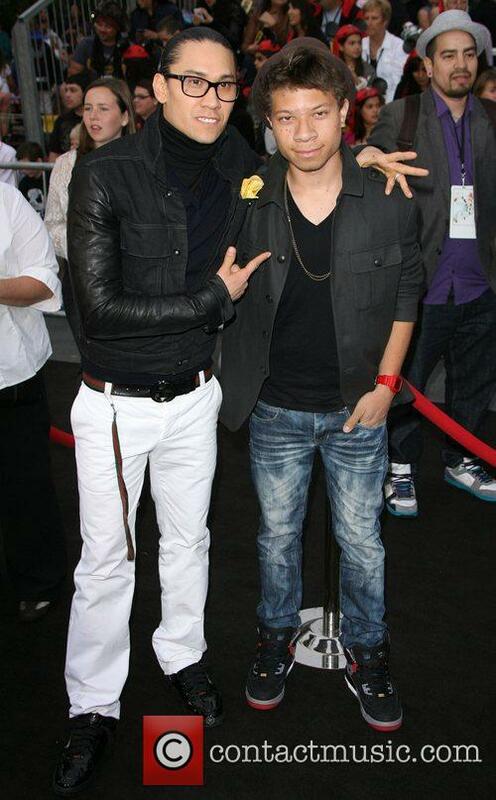 The 18-year-old star vomited twice on stage and yet still managed to finish the concert. Each time Bieber took a brief reprieve backstage to compose himself before returning to continue his performance. He apologised to the audience and asked them “Will you love me even though I'm throwing up on stage?” according to the Daily Mail. The audience's own performance of his songs during his short breaks, alongside their incessant cheering, suggests that they will. After his performance, Bieber treated his fans to a photograph of him in bed on Twitter, letting them know that he was “Getting better for tomorrow's show !!! !” in Los Angeles. 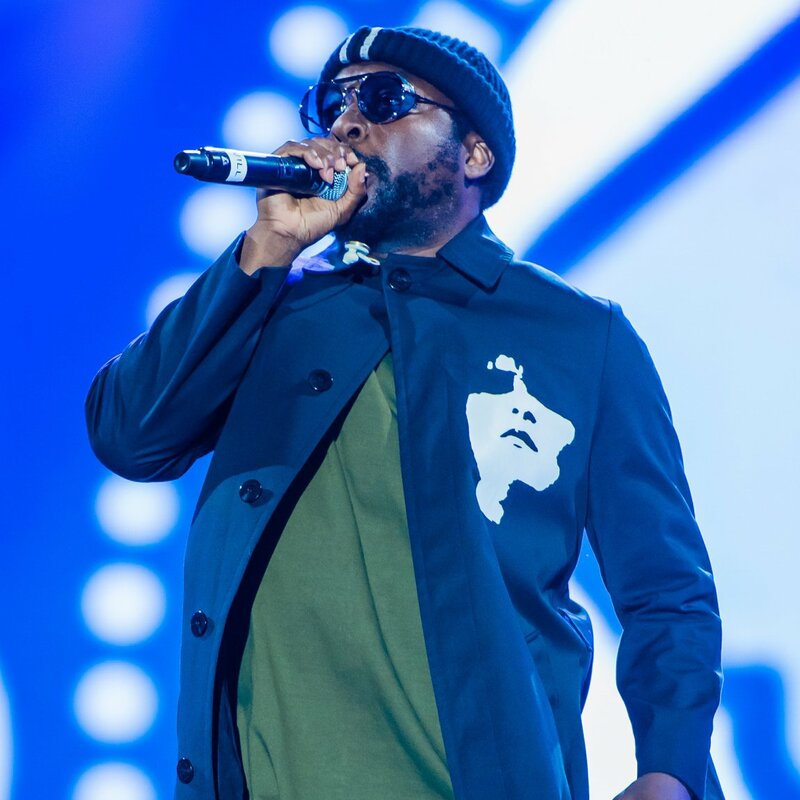 Will.i.am wants U.S. education officials to help prepare students for a technological future so they can compete in years to come with younger generations who will be brought up fluent on it. 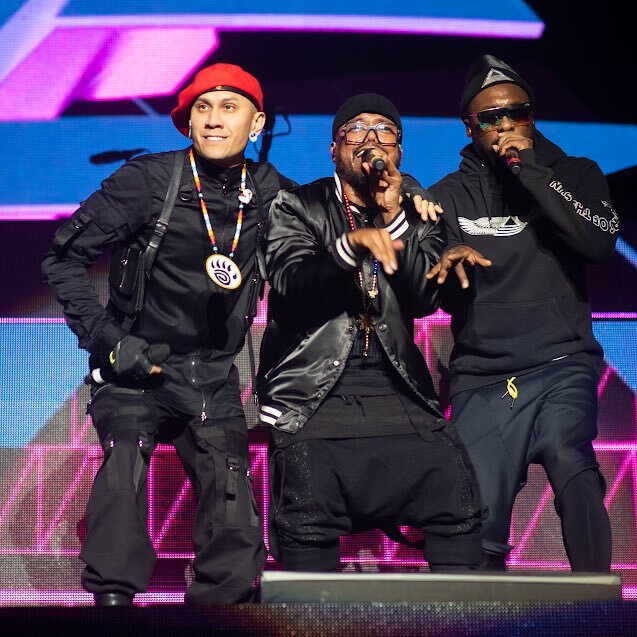 The Black Eyed Peas star is a big fan of technology and gadgets, even going so far as returning to school earlier this year to learn more about creating computer programming codes. Speaking at former U.S. president Bill Clinton's Clinton Global Initiative (CGI) annual meeting on Tuesday (September 25th) - a meeting that brings together global leaders, including business bosses, heads of state and philanthropists - the music industry man enthused about the importance of helping students get to grips with skills that they will need to possess so as to compete in the workplace in the future. He told the crowd, "Twenty years from now, I want to see an eight-year-old when they're 28 compete with an eight-year-old that (sic) going to be 28 twenty years from now from Bangalore, India." Continuing, he said "We really need to think that far... Yes, this presidential election is important, but it's only four years. What's happening twenty years from now? What is a twenty-year plan? I want to know that plan. 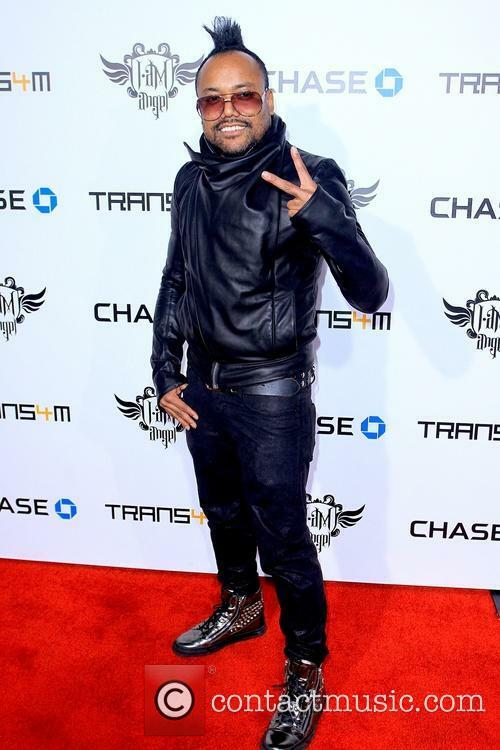 Talking further, Will.i.am added "As the world is moving to a world that depends on technology, none of these kids are geared-up to even understand the world in 2030. I want to take the leverage and the power that I have... to bring opportunity and to bring change in inner-cities." One Direction almost caused a riot at the iTunes Festival at London’s Roundhouse on Thursday evening (September 20, 2012) just by, err, being there. The Press Association reports how fans “squealed and cried” as the boy-band took time out from their set to answer ‘Twitter questions’. Some of their answers were inaudible due to the high pitched din that enveloped the historic venue. 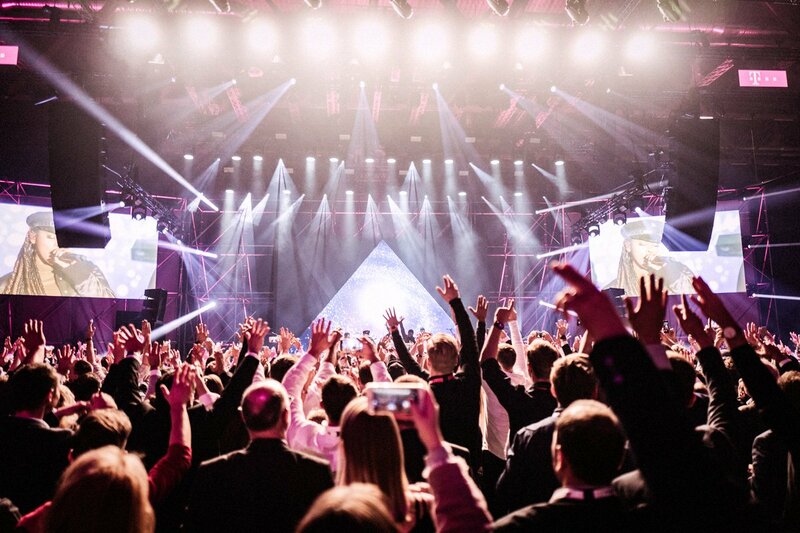 The iTunes Festival continues throughout the month with Muse, Alicia Keys and Lana Del Rey set to perform, though Contactmusic.com recommends checking out Willie Mason (24th) and Hot Chip (29th). 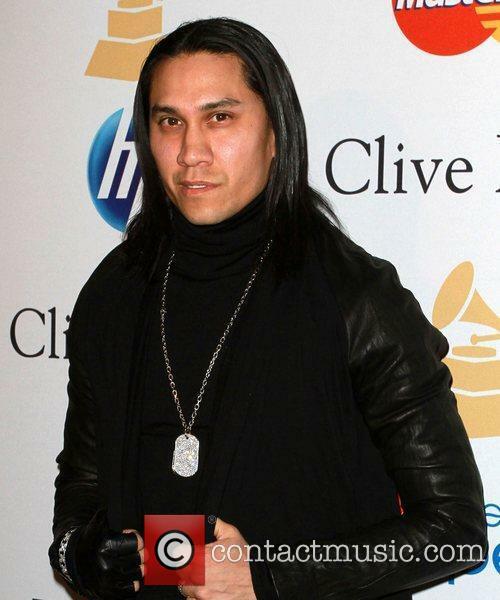 You'll be familiar with 'The Time (Dirty Bit)', the ubiquitous chart-topper which opens The Black Eyed Peas' new album. It's an embarrassing mess of Auto-Tuned vocals, cringe-worthy rapping, and keyboard-demo beats. 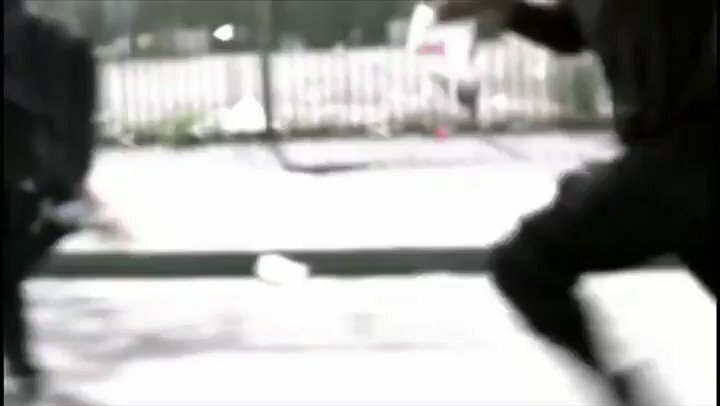 It unashamedly quotes from '(I've Had) The Time Of My Life', and makes the original sound like a work of art by comparison. It seems to have been composed by a six year old, and mixed by their pet dog. It's also the best track on The Beginning. 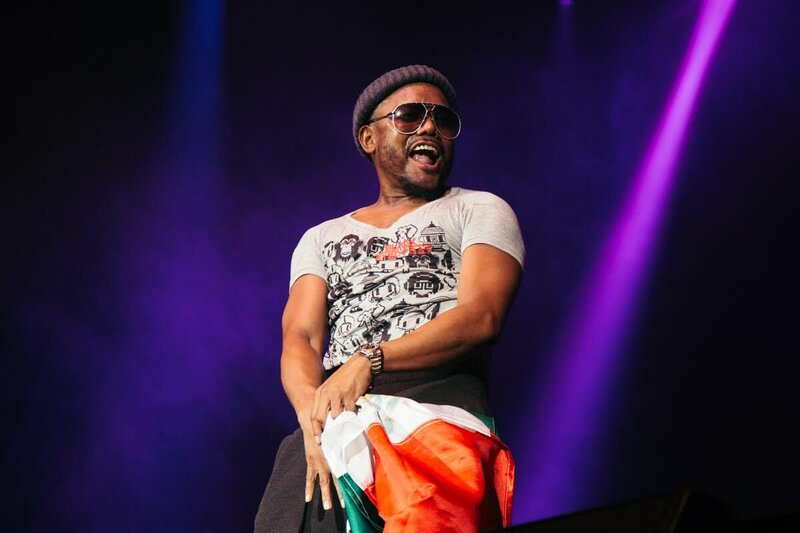 Will.i.am Looking To Buy A Home In The U.k.